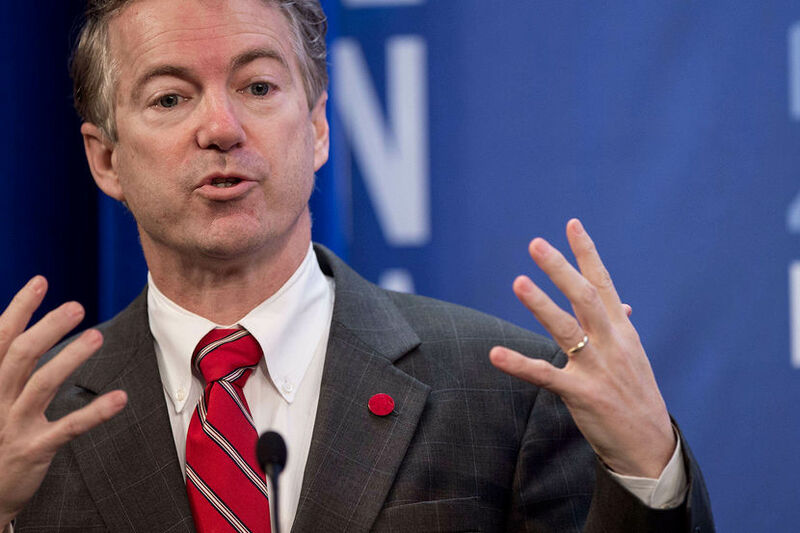 EconomicPolicyJournal.com: HEROIC Rand Paul Blasts Trump Over Tariffs and "Welfare for Farmers"
HEROIC Rand Paul Blasts Trump Over Tariffs and "Welfare for Farmers"
Sen. Rand Paul just ripped President Trump's offering $12 billion in aid to farmers impacted by his recent retaliatory tariffs - instead of removing the initial tariffs altogether. I really wish I hadn’t read the comments. Nothing is more permanent than a temporary government program.